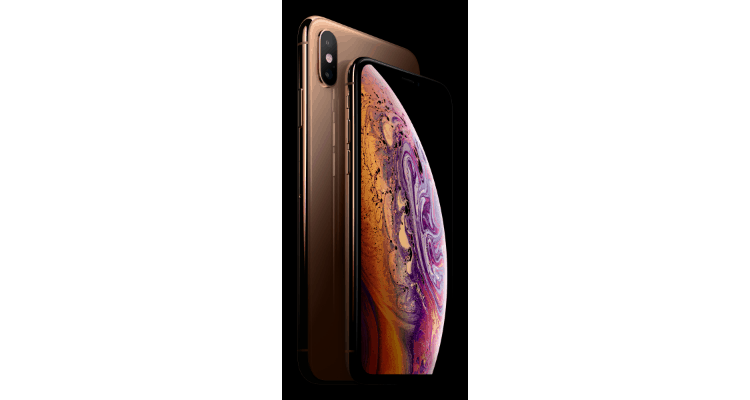 Bharti Airtel (“Airtel”), India’s leading telecommunications service provider, announced that starting today customers can pre-order iPhone XS and iPhone­ XS Max on its Online Store (www.airtel.in/onlinestore).The smartphones will be delivered to customers beginning September 28, 2018. A 5% cash back benefit on EMI transactions for 12 and 24 months tenure and 5X reward points on non-EMI transactions will be available on purchases made via Citibank and Axis Bank credit cards. For more details on pricing and plans, please visit www.airtel.in/online store. As part of a special offer, select Airtel smartphone customers will also be able to order their iPhones on Online Store and pick-up from designated Airtel retail stores on September 28 and September 29, 2018. Eligible customers will receive a notification on MyAirtel app and the offer is applicable basis availability of stocks. iPhone XS and iPhone XS Max arrive on Airtel Online Store 0 out of 5 based on 0 ratings. 0 user reviews.